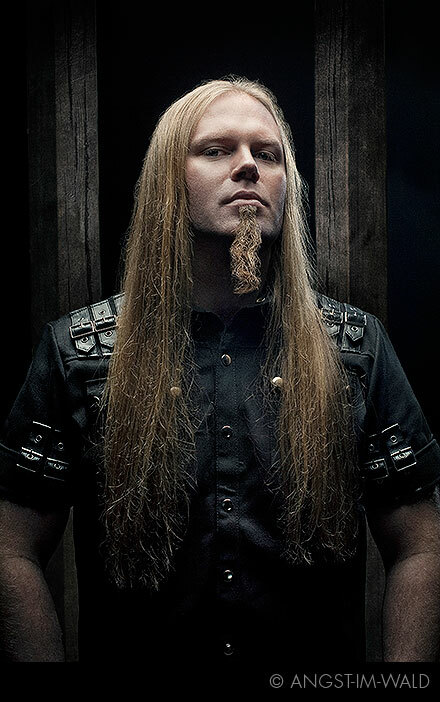 Morten Veland is no unknown to the music scene, since he was one of the founding members of both the norwegian gothic metal band Tristania and Sirenia. 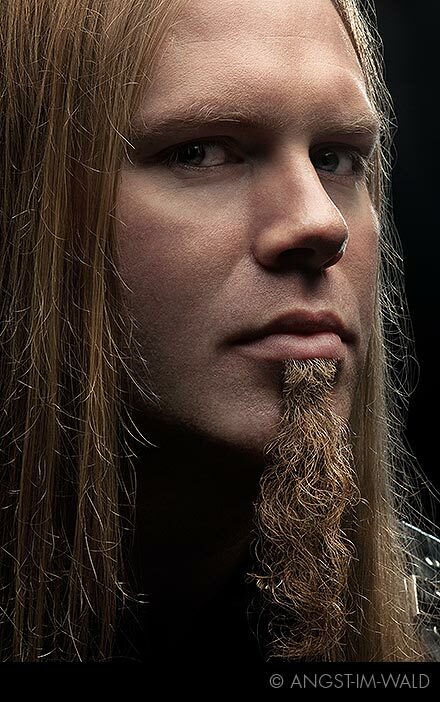 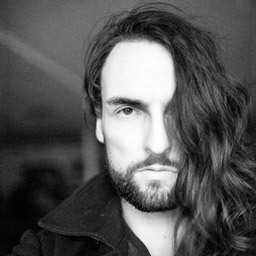 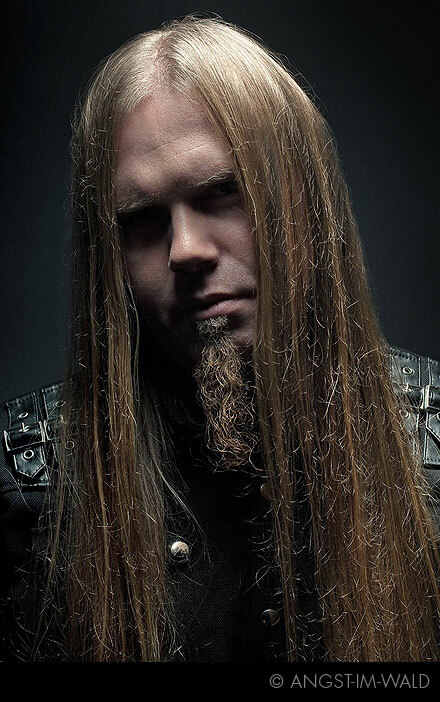 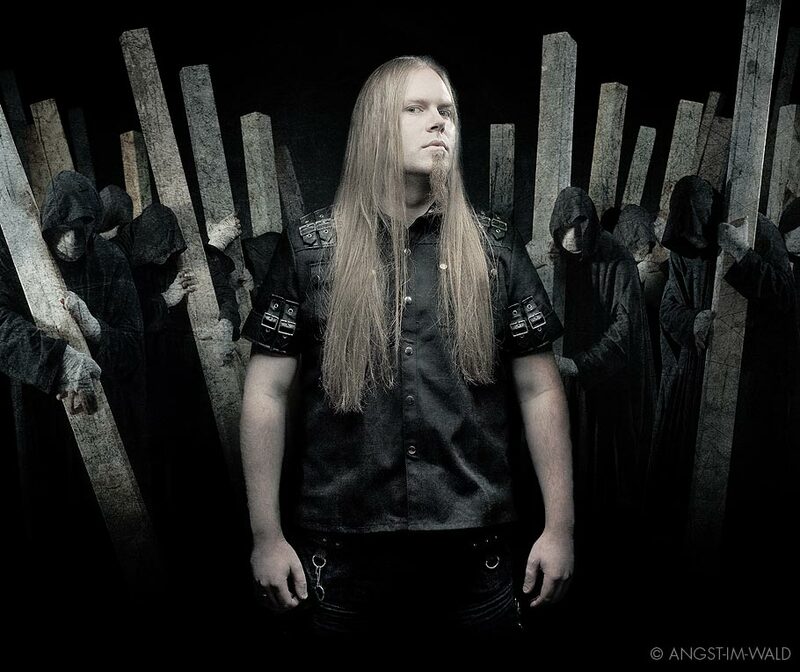 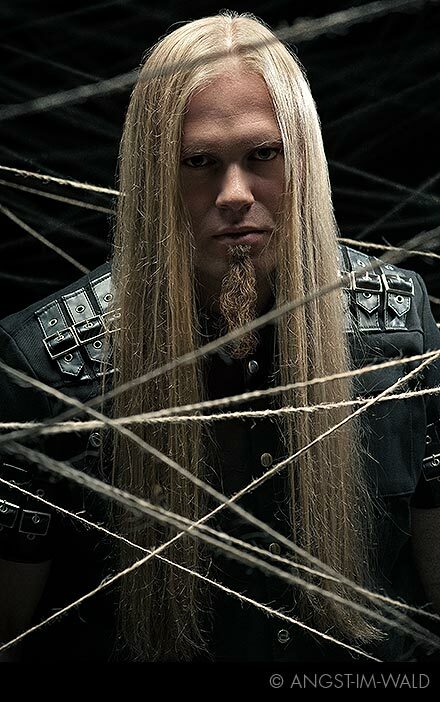 in 2009 he started his new project Mortemia, soon to be signed with Napalm Records in July 2009.
obviously the name is closely connected to Morten himself, as well as the music is: more personal. 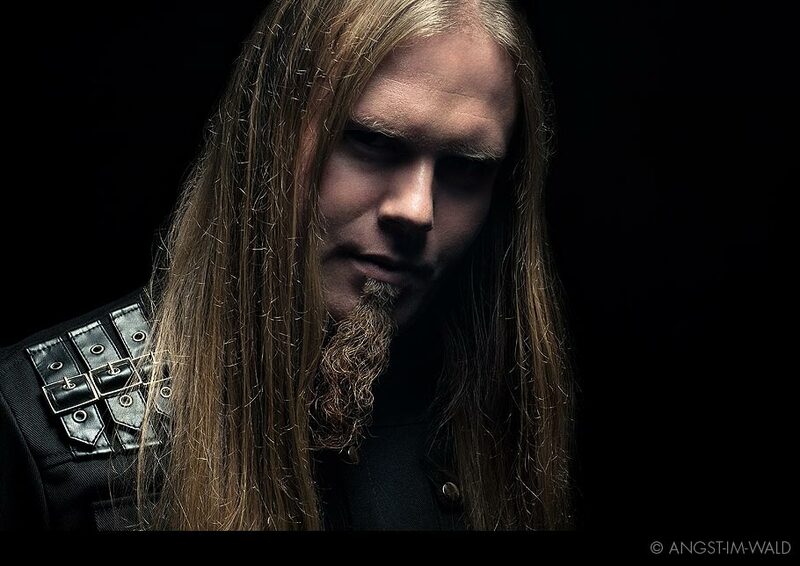 Morten also entrusted us with the design of the Mortmia logo and the layout of the debut ablumg Misere Mortem.